One of these things is not like the other… Oh wait! Yes it is! I think the only place you can find the Tarte lip kit now is the home shopping network and its $50. Not going to happen. But today in Ulta with my homegirl, I spied Pop Beauty had a Lip Crayon kit for half the money ($25) and an extra color. 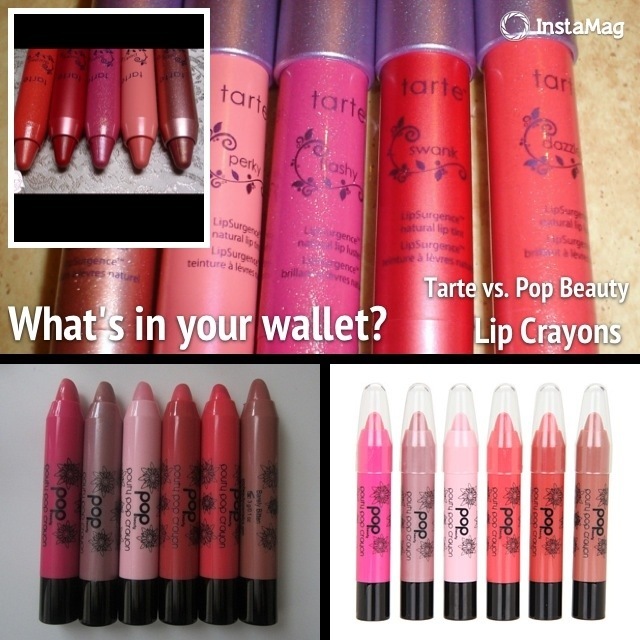 To be fair the extra color is pretty much clear (Petal Passion) but the other lip crayons are awesome. Though its lacking the red color that was in the Tarte collection; you aren’t missing much with this pallet of pinks and nudes. Definitely worth picking up. This kit equates to each lip crayon being under $5. Double plus, the colors are WOC friendly!